Eleanor Oliphant is a 30-year-old woman lives in Glasgow, and she doesn't have any friends. The novel Eleanor Oliphant if Completely Fine by Gail Honeyman tells a story with care and love. 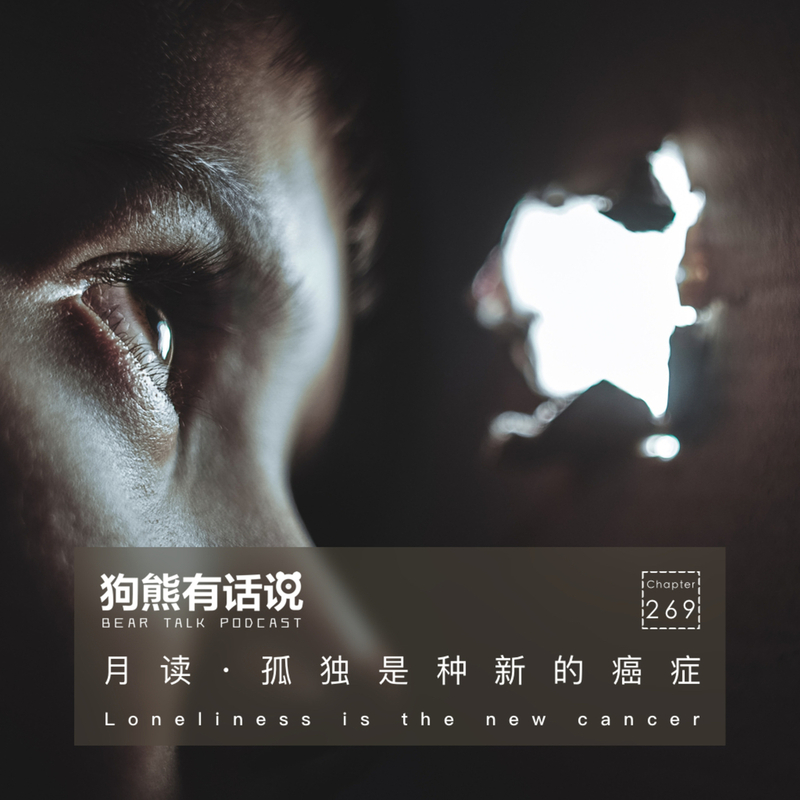 Loneliness is the new cancer, the only surviving way is to open your heart.